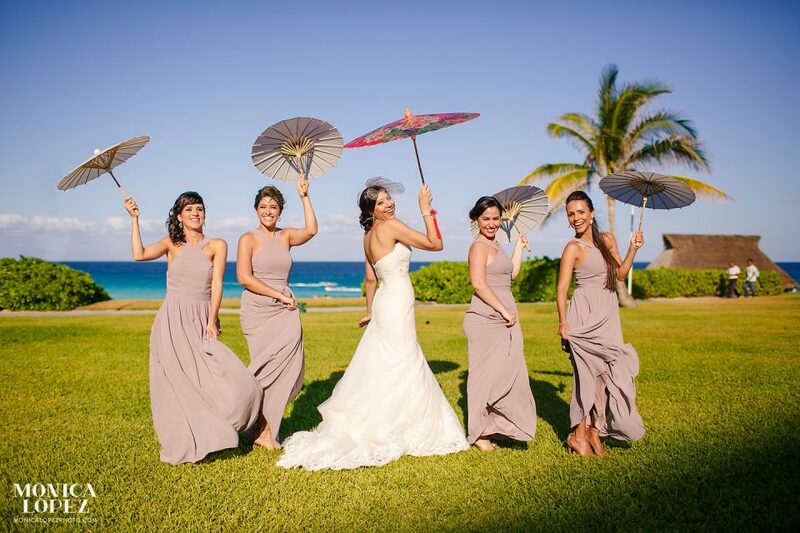 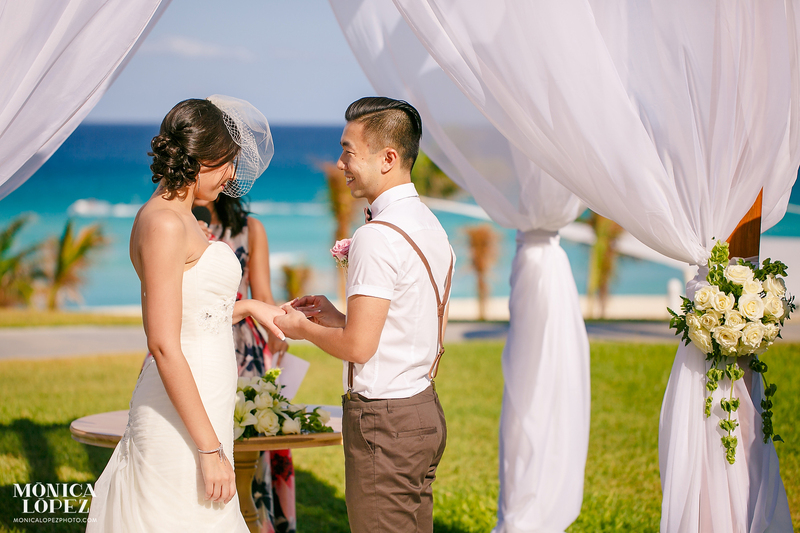 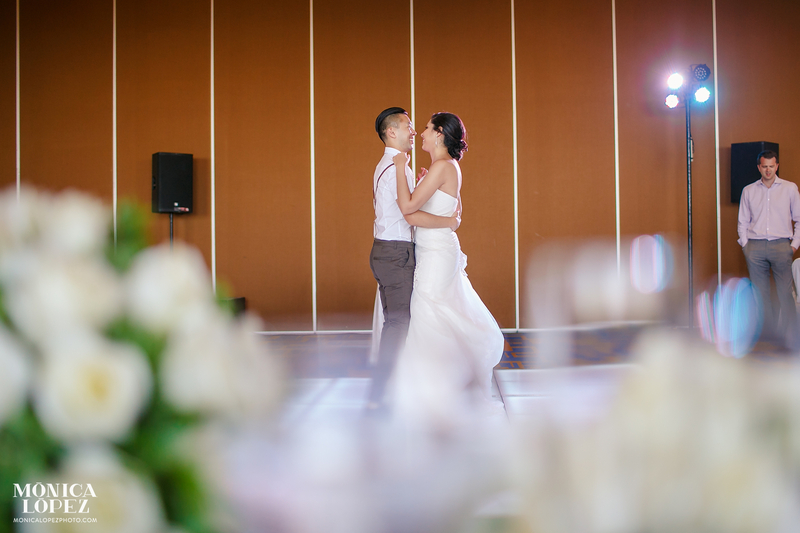 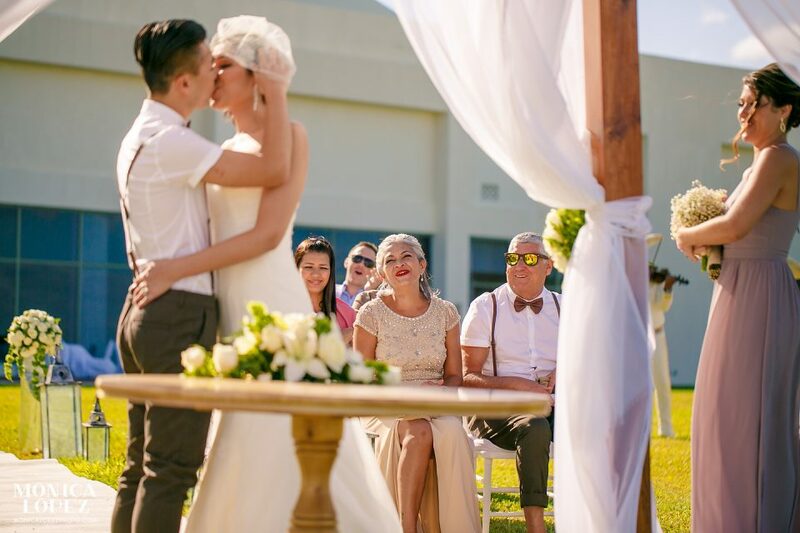 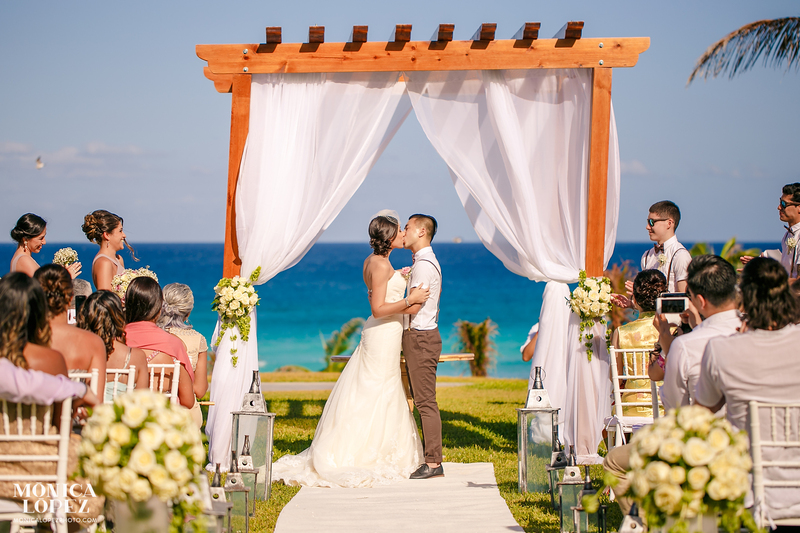 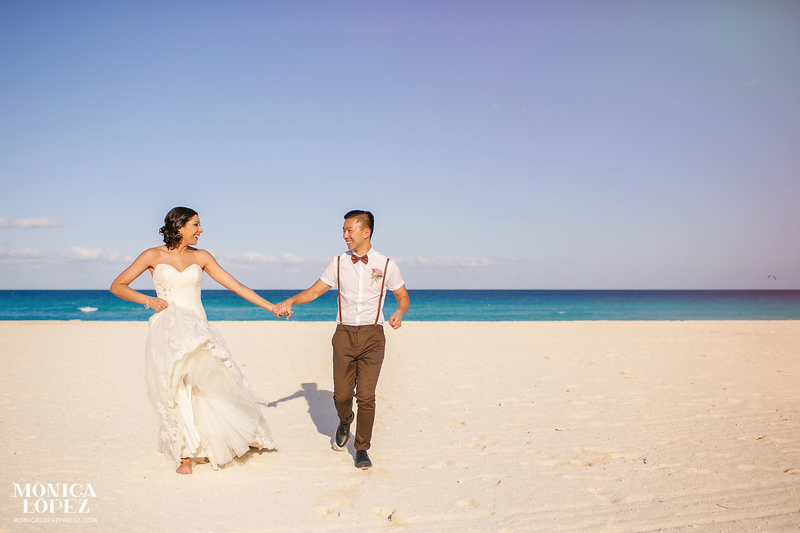 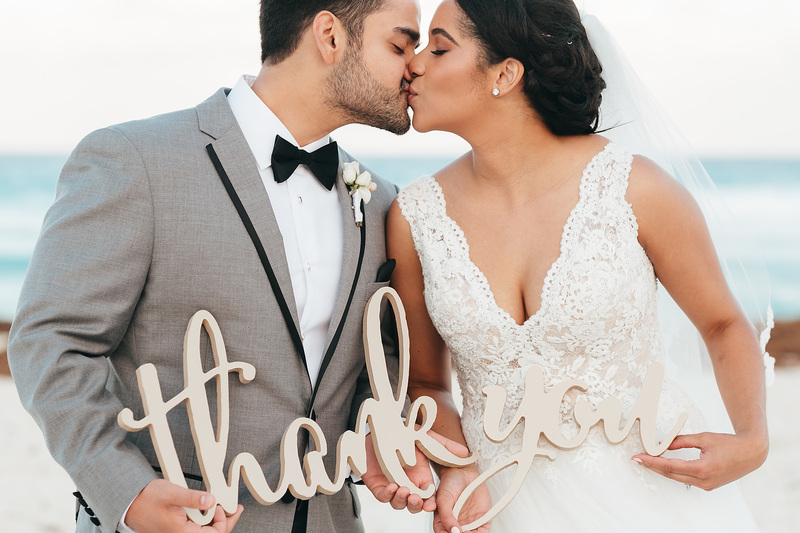 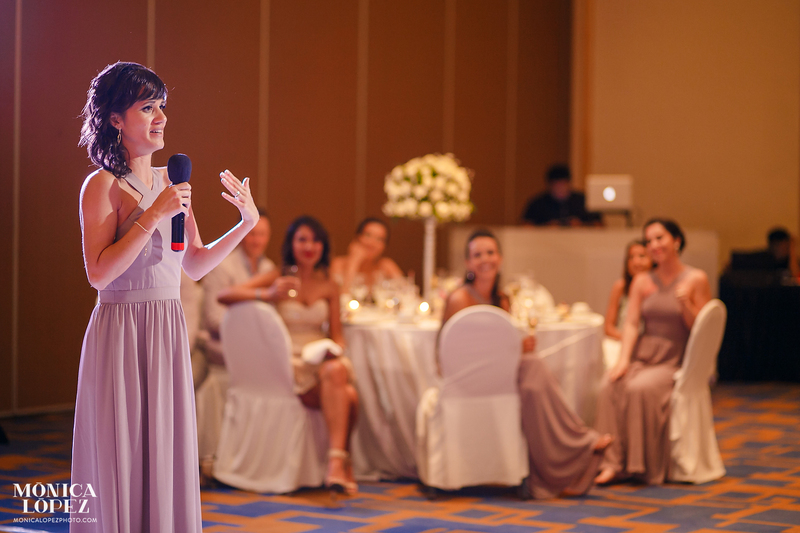 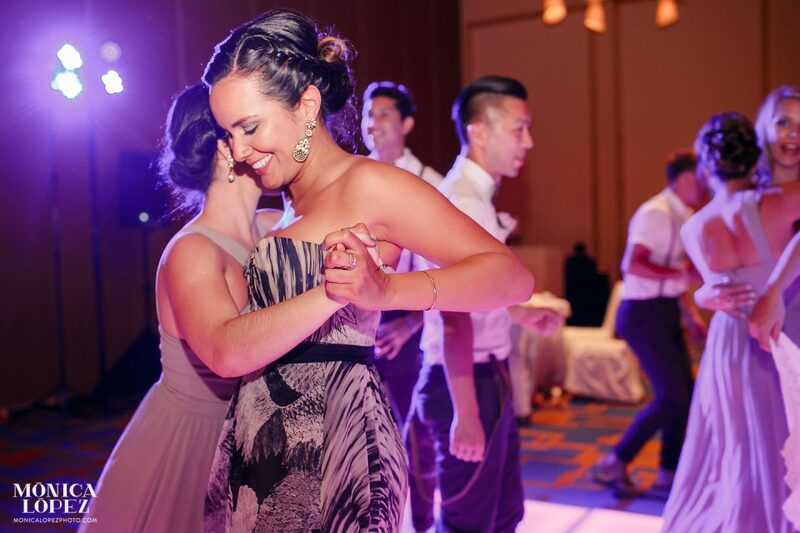 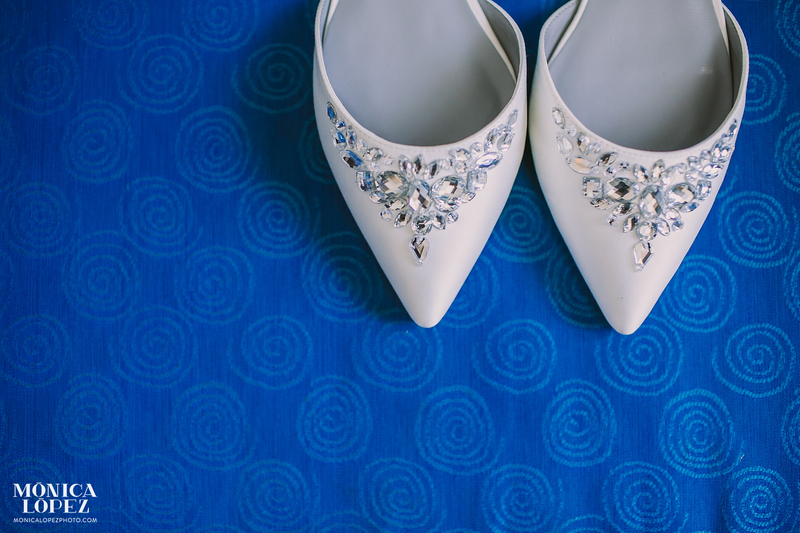 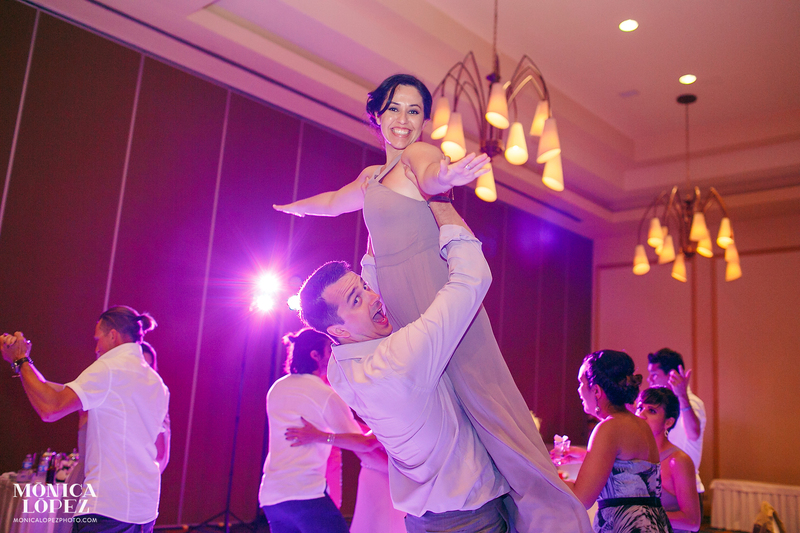 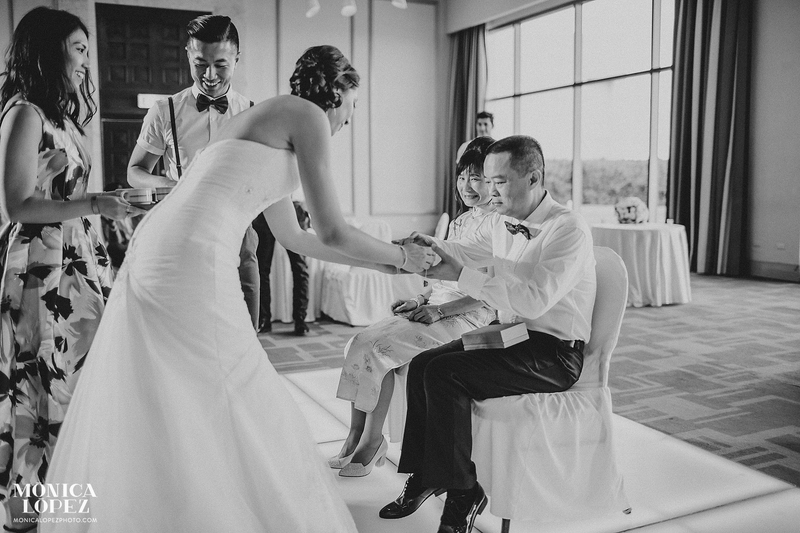 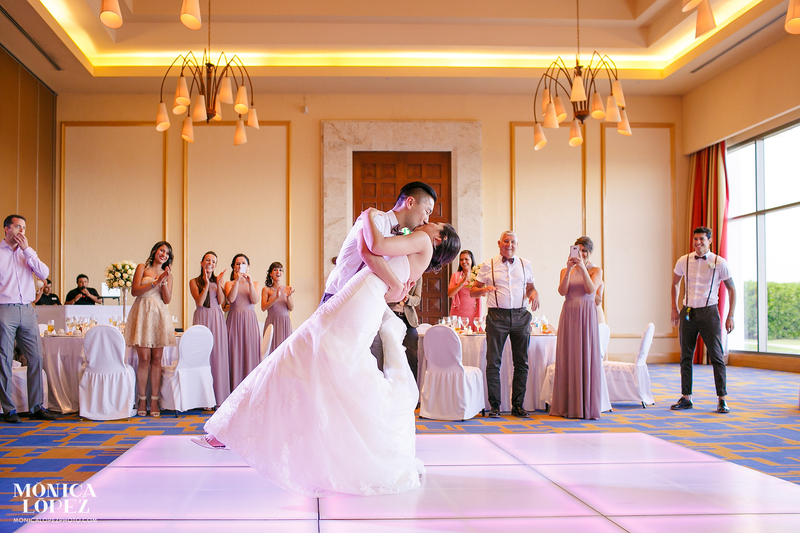 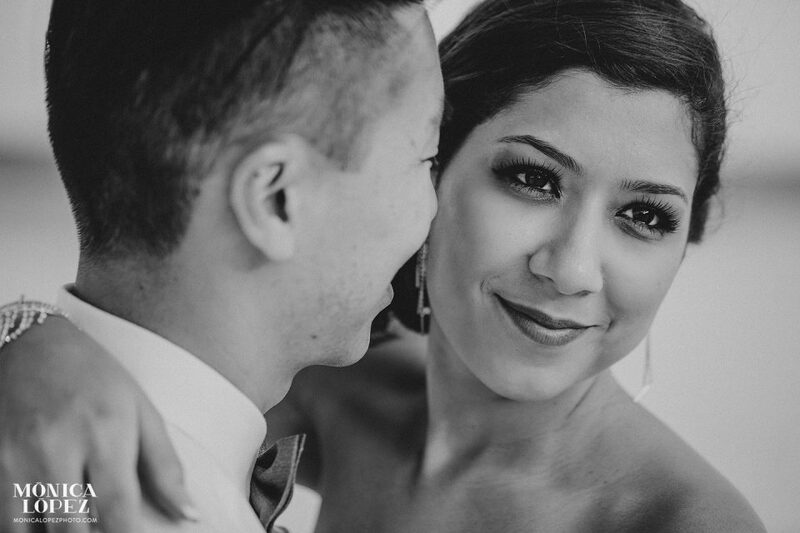 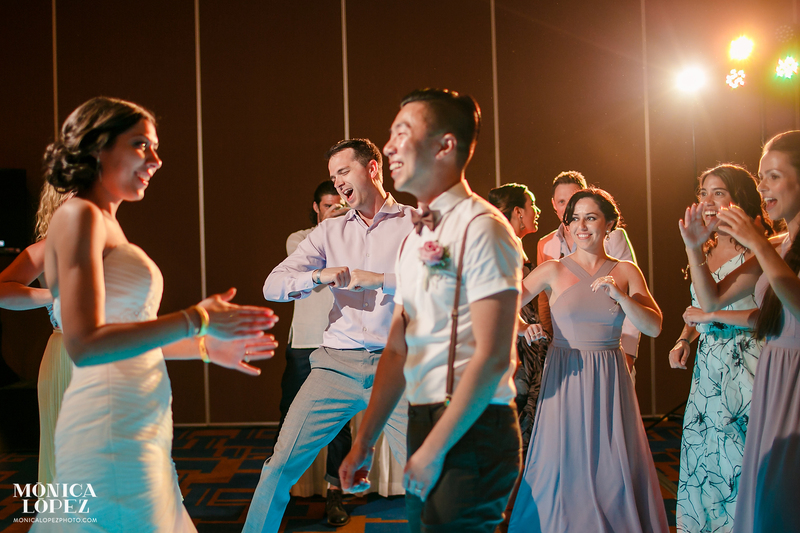 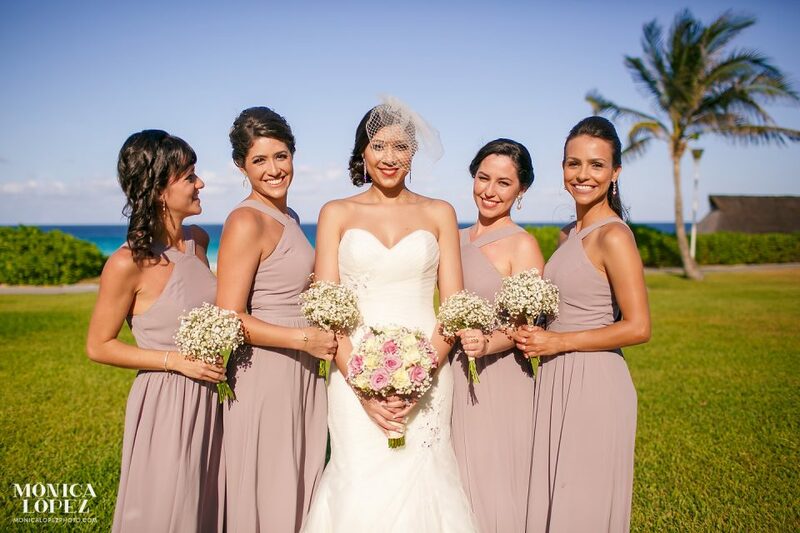 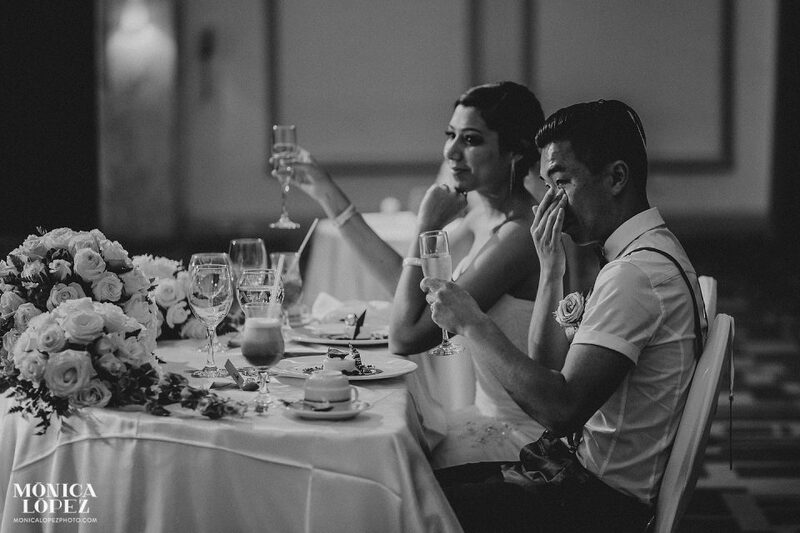 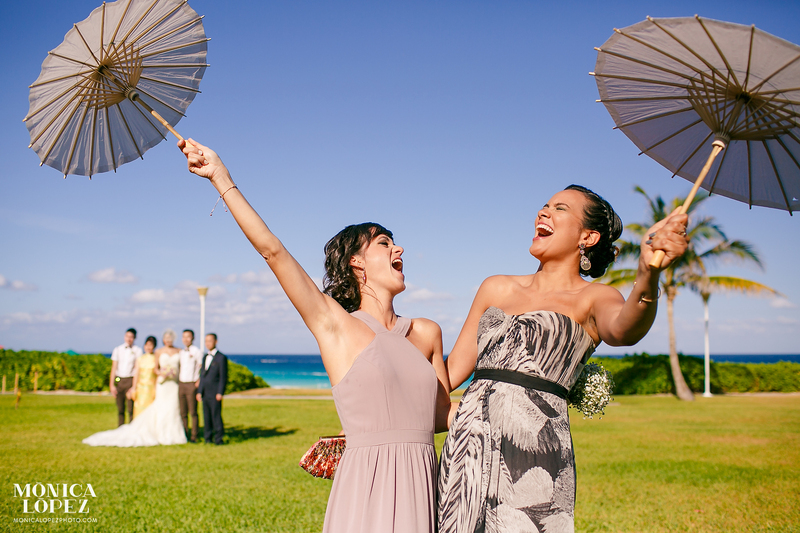 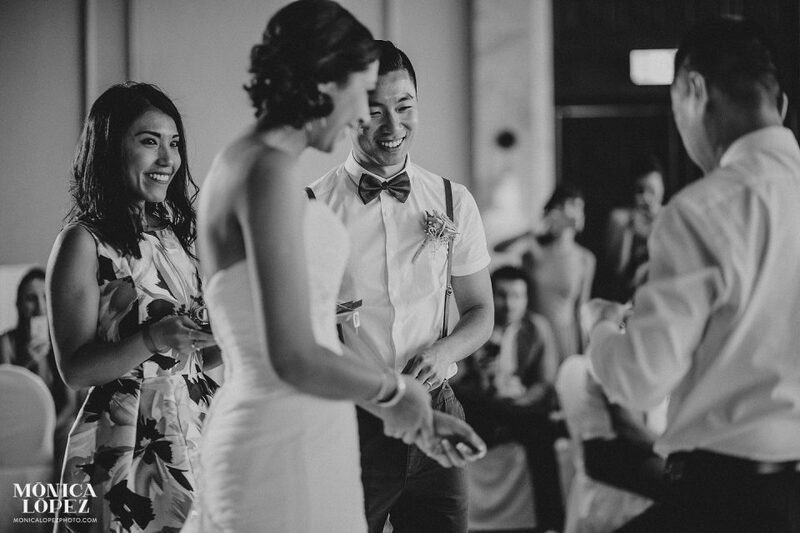 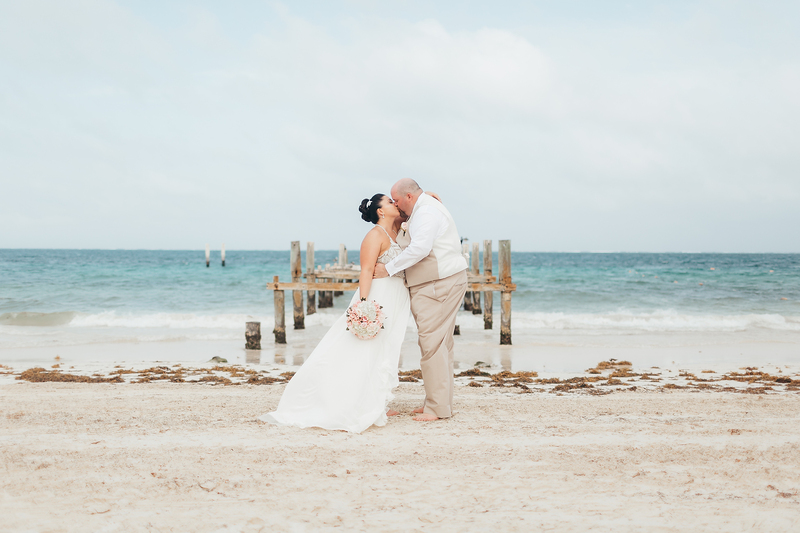 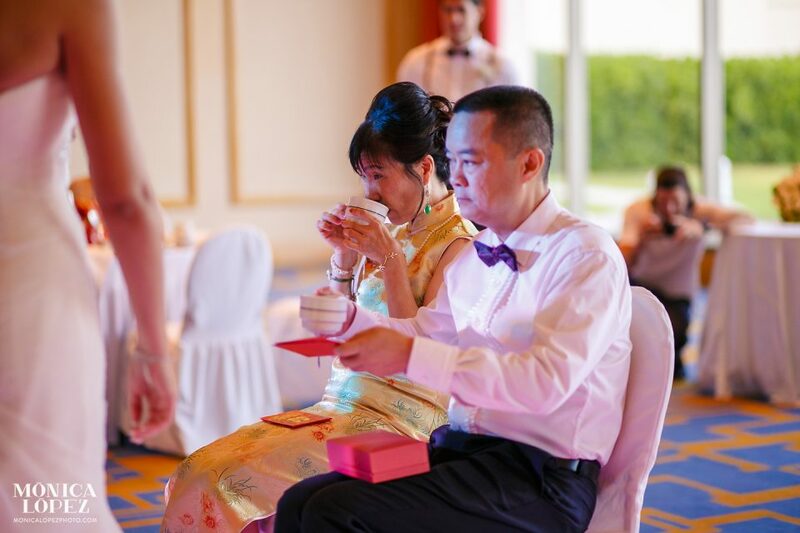 Natalia and Ming’s Iberostar Cancun Wedding was a beautiful celebration! 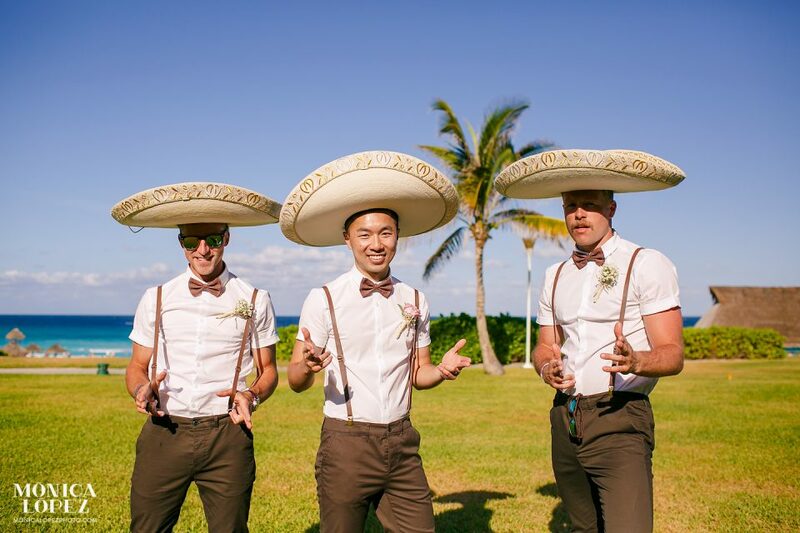 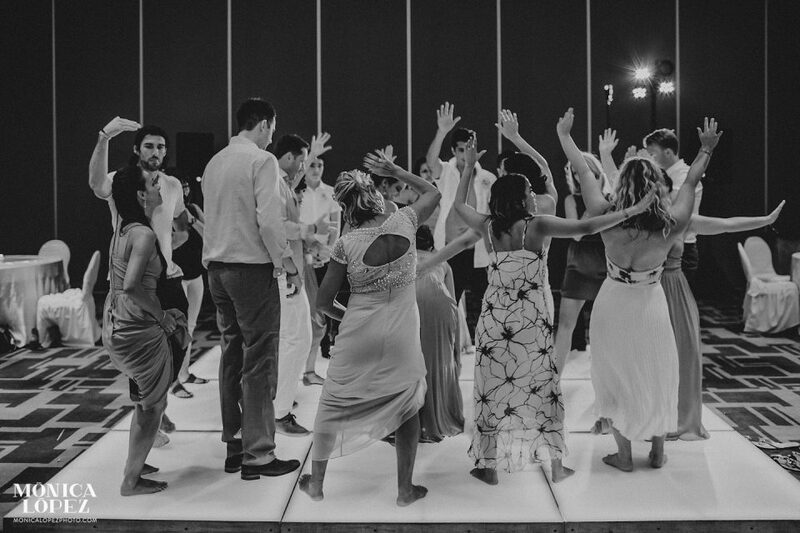 Friends and family flew from USA and Brazil to attend this fun Cinco de Mayo wedding. 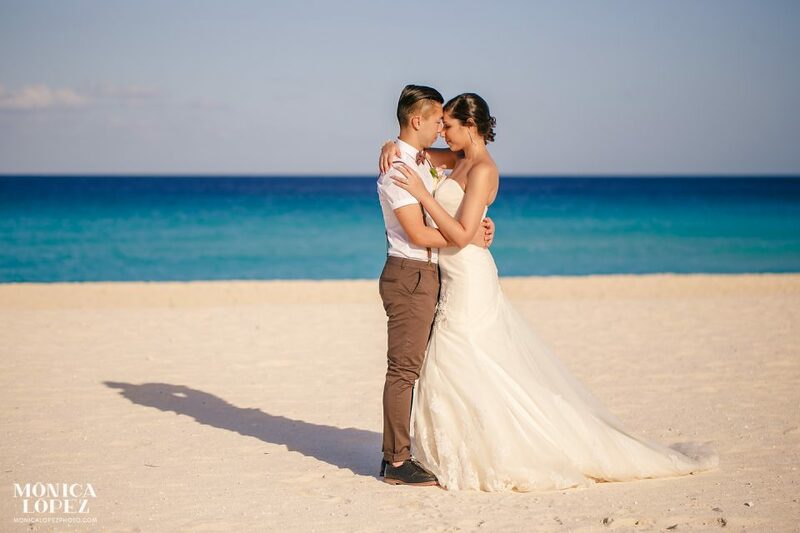 Just a day before the wedding day we had a crazy weather in Cancun, and both Natalia and me were a little worried of how sunny would be the next day. 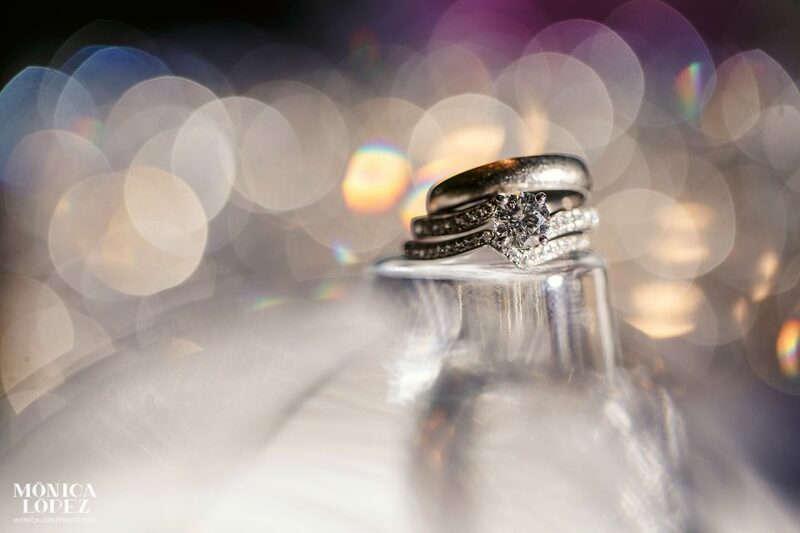 It seems I’m kinda a lucky charm, as of now I’ve never had a rainy wedding on my list! 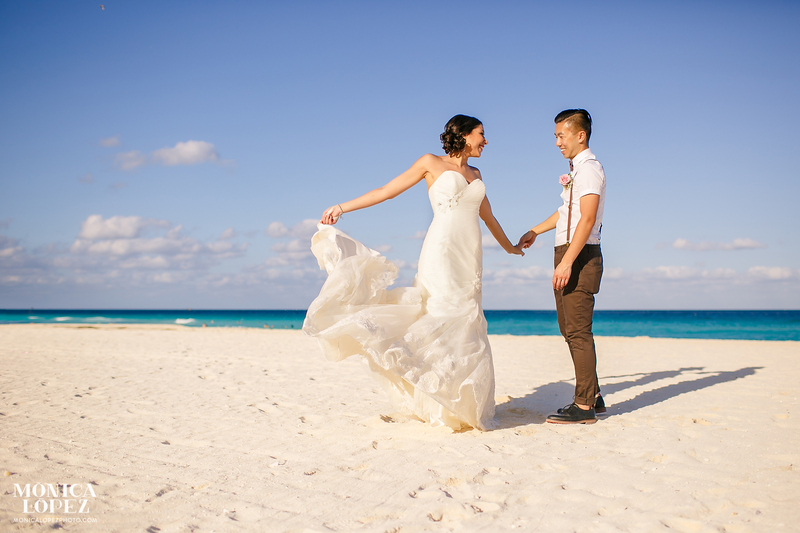 The sun was warm and the breeze was fresh, not a single cloud in the sky! 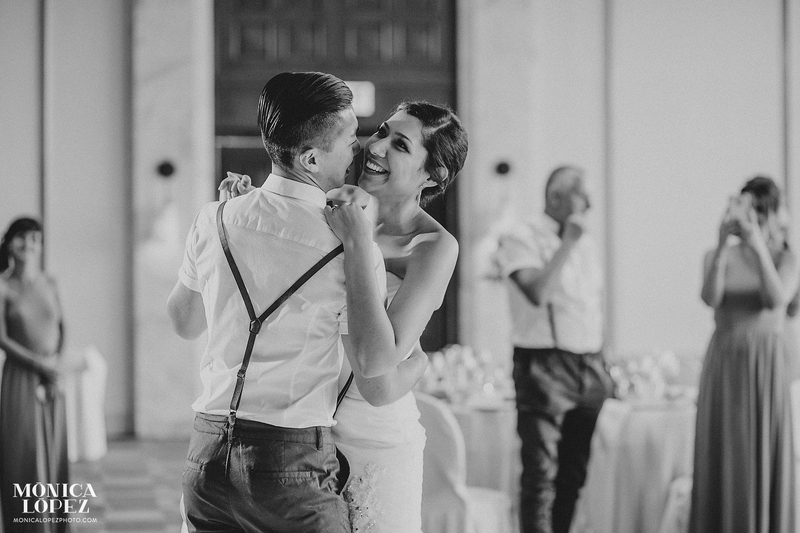 When you see them together, you know they are crazy for each other. 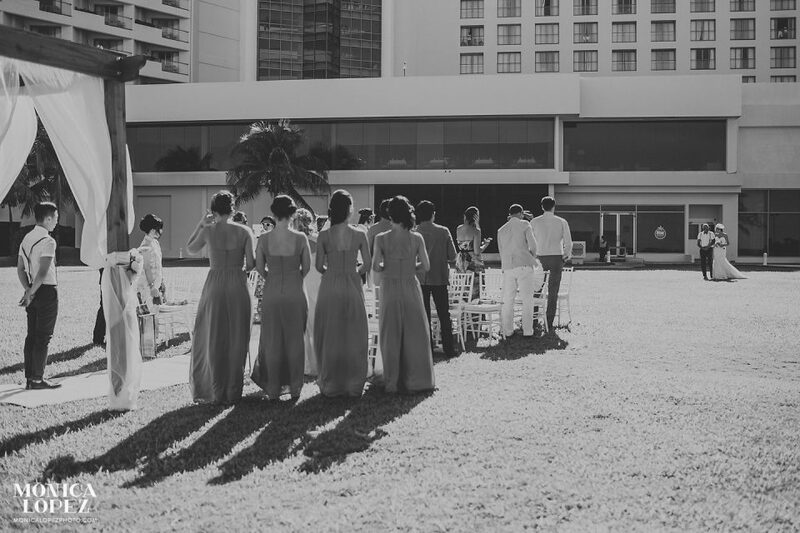 They are crazy for their families. 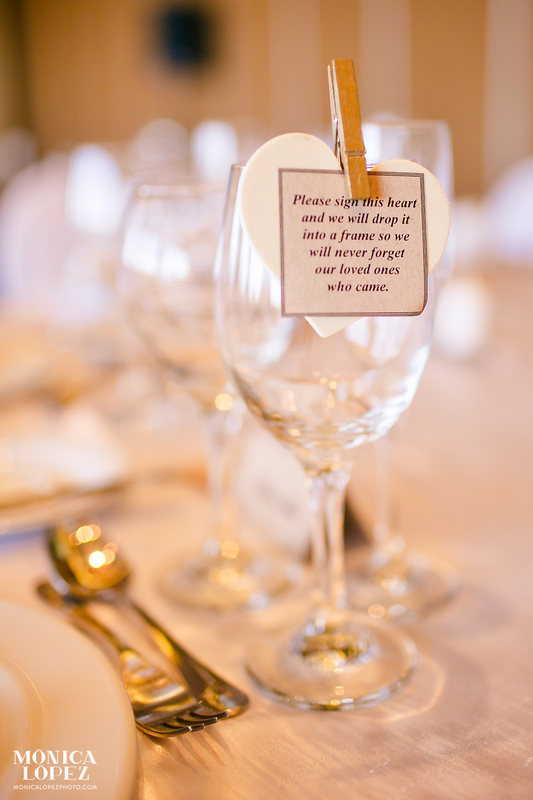 For their friends. 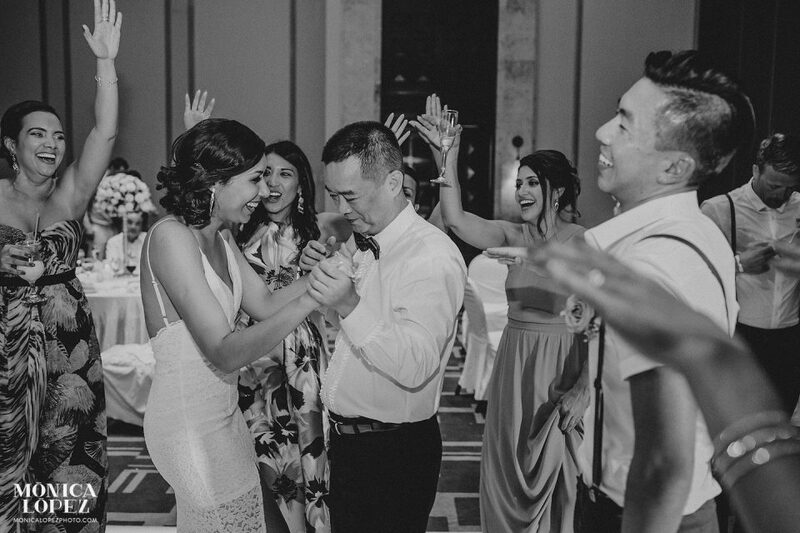 They are so full of love and happiness, definitely my kind of people! 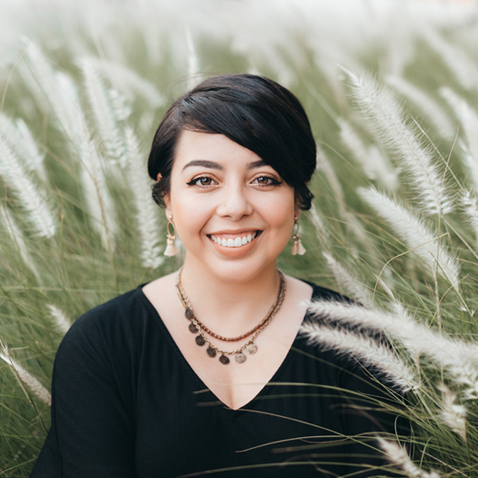 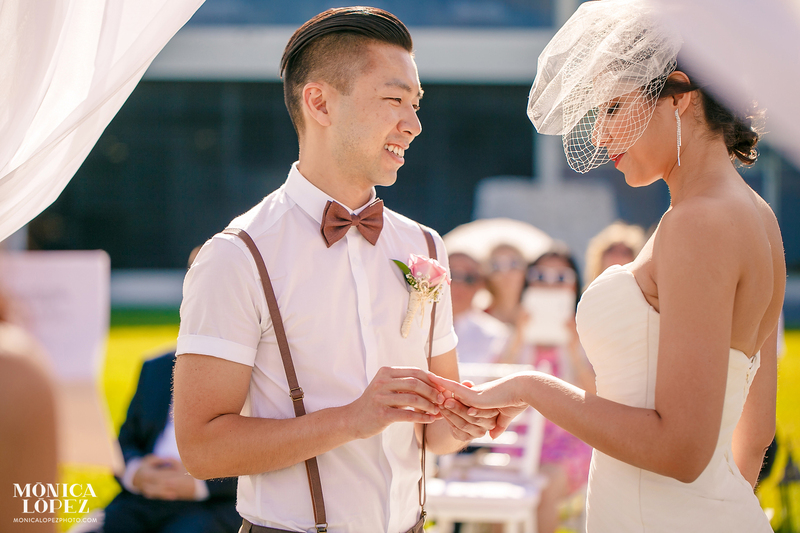 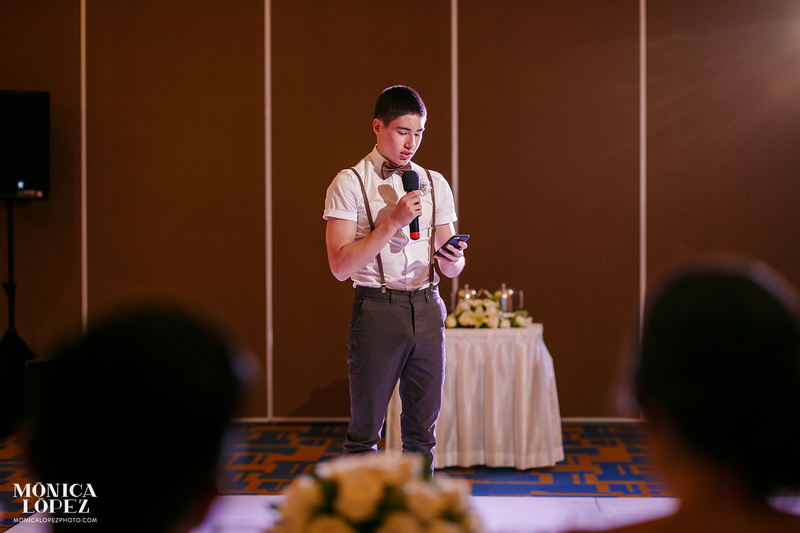 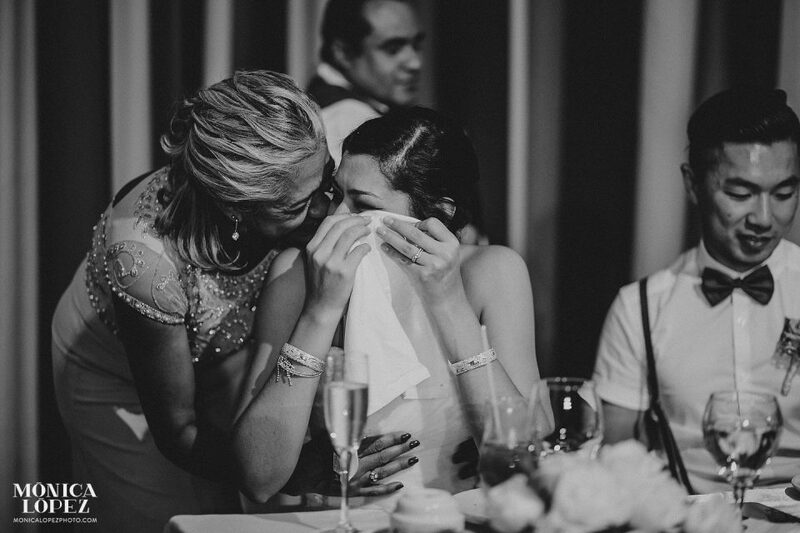 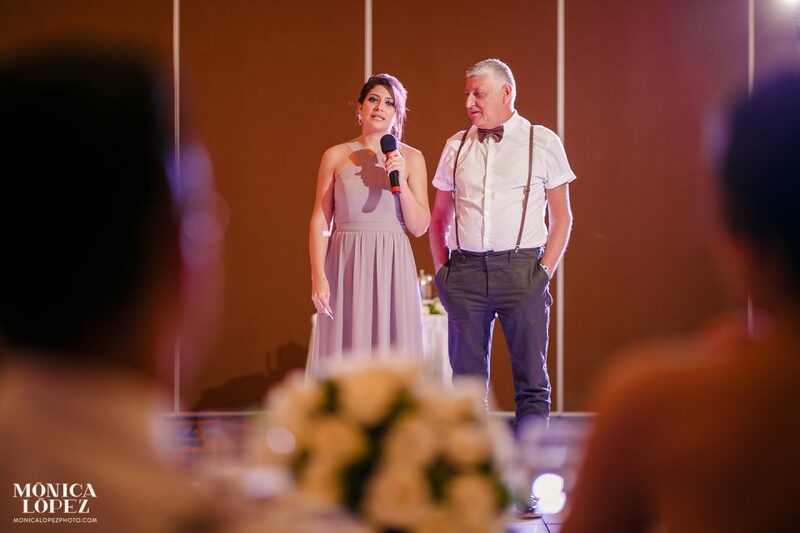 I got a little teary on many, may moments during the reception… But enough words! 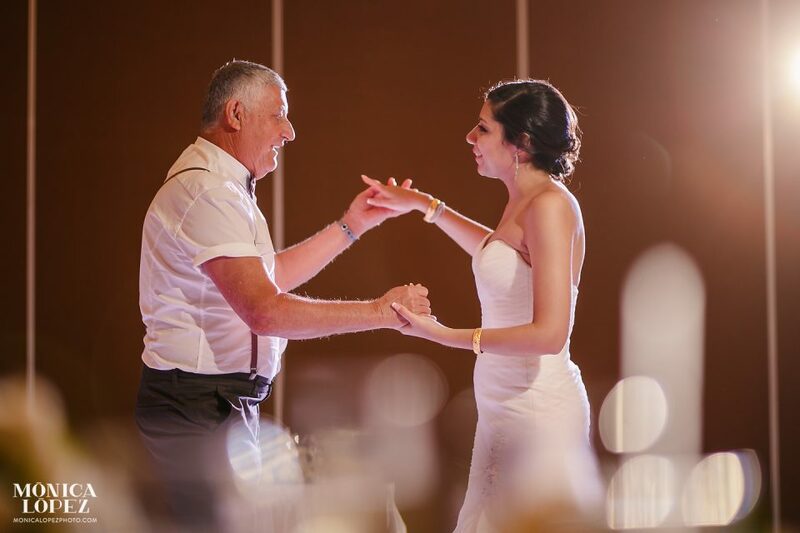 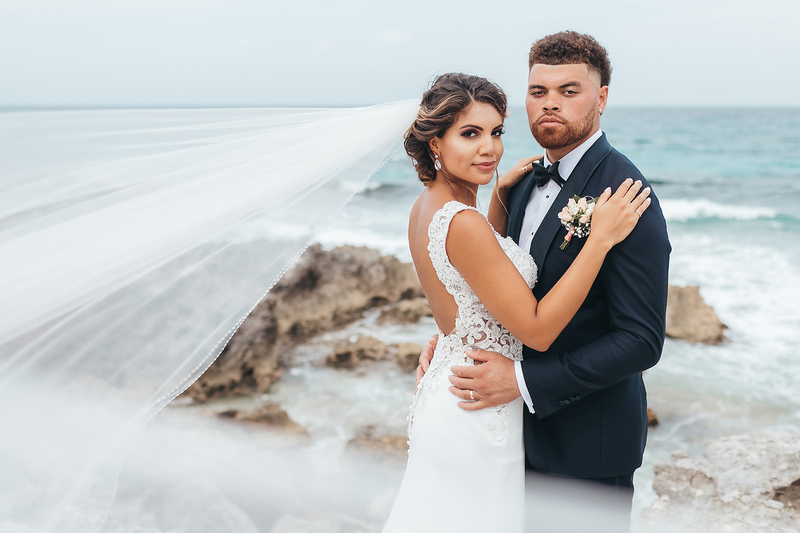 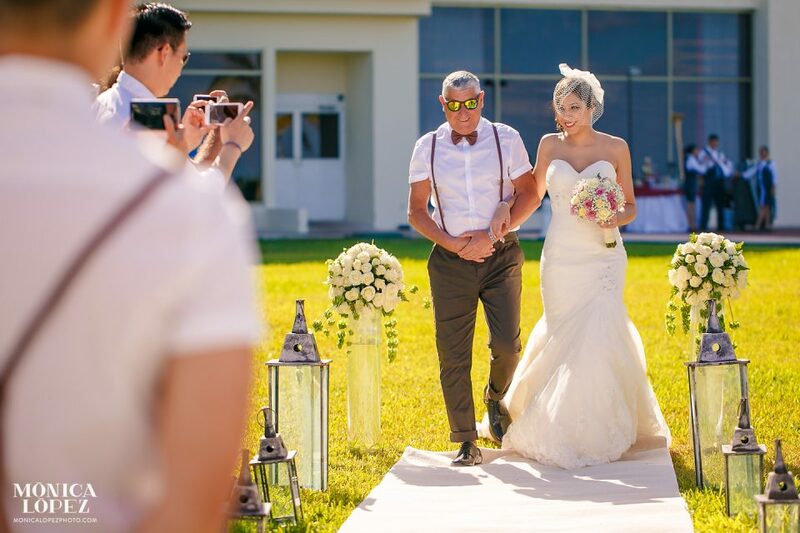 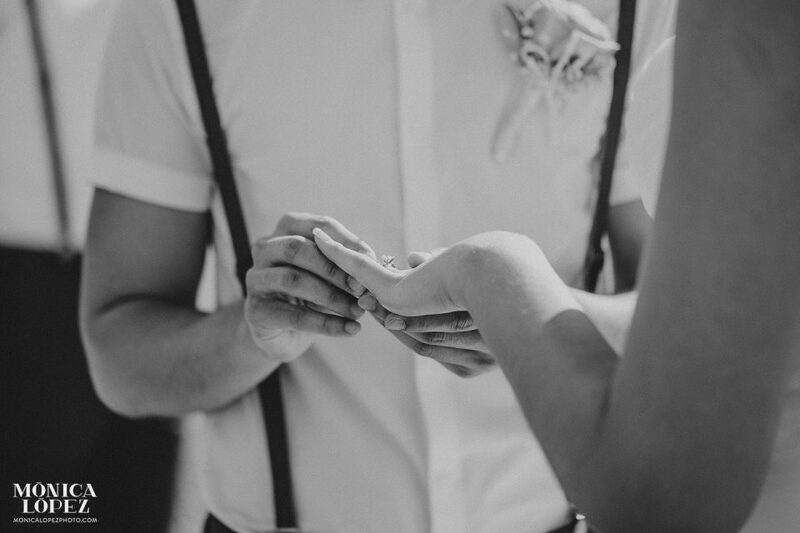 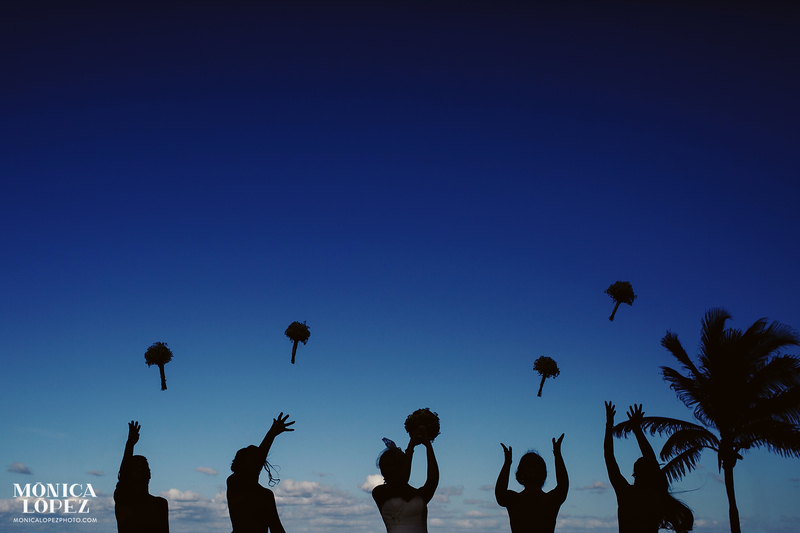 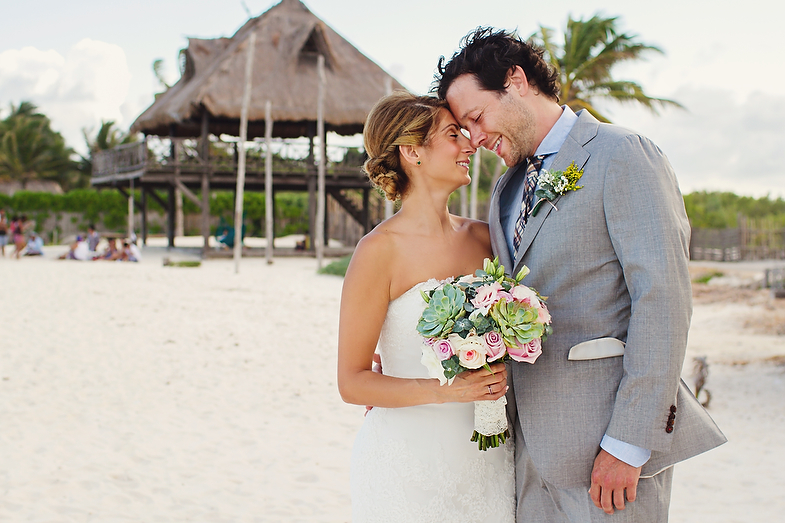 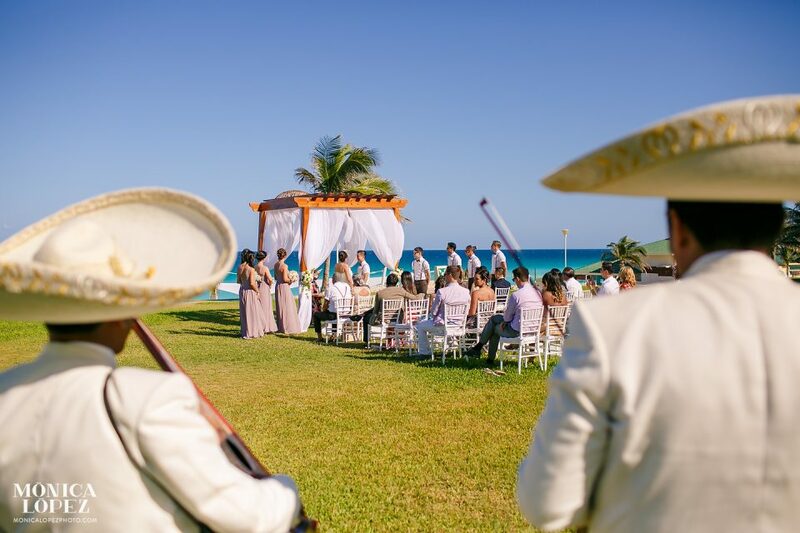 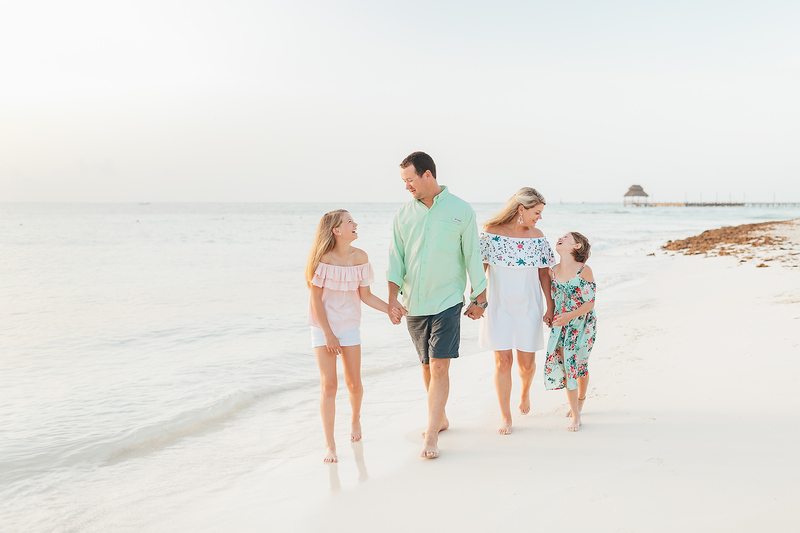 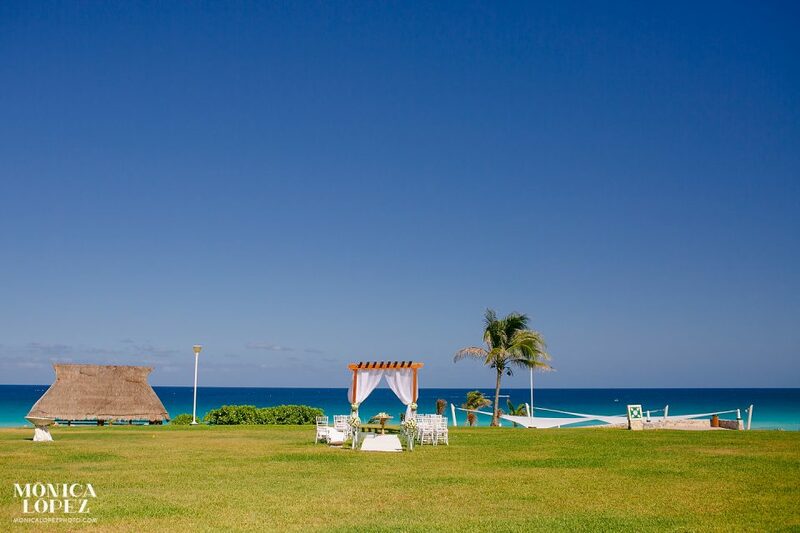 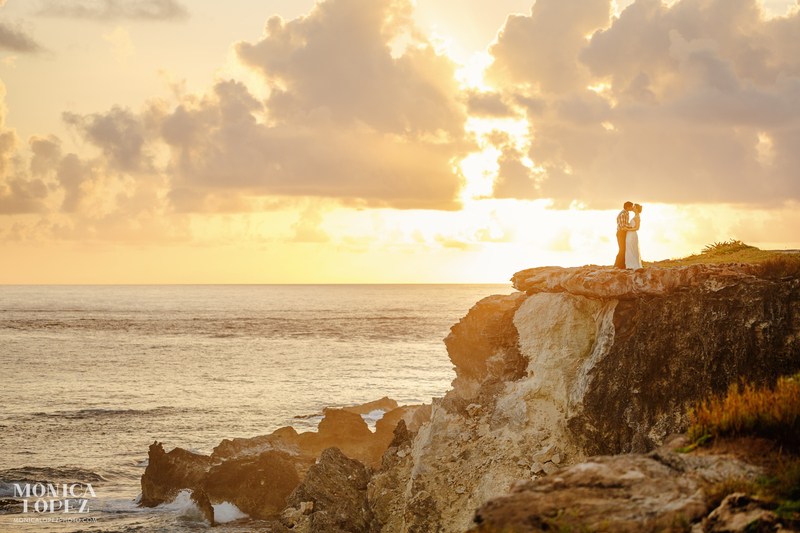 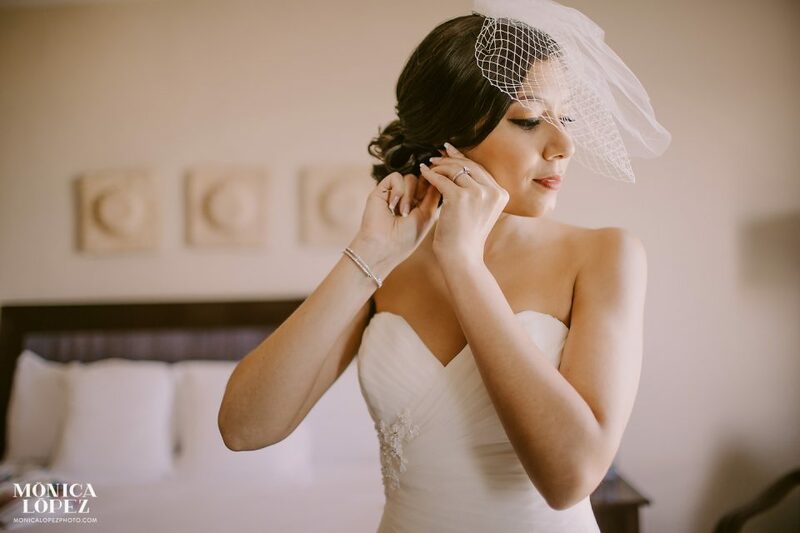 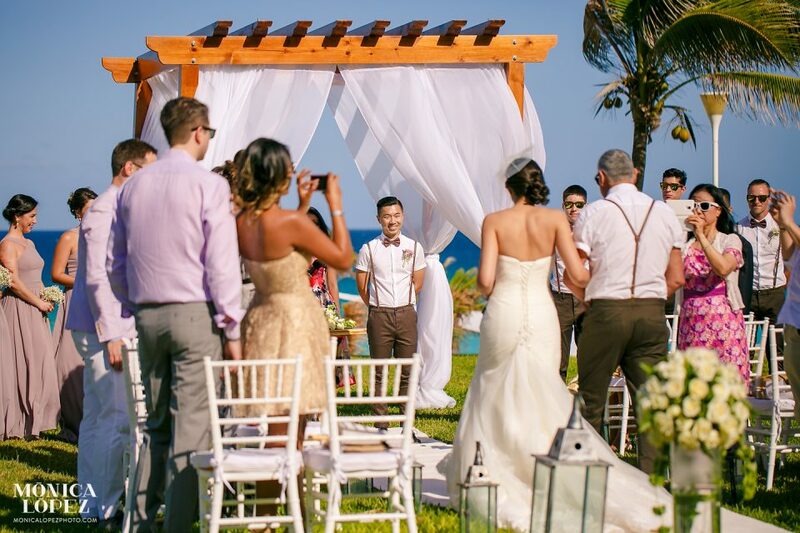 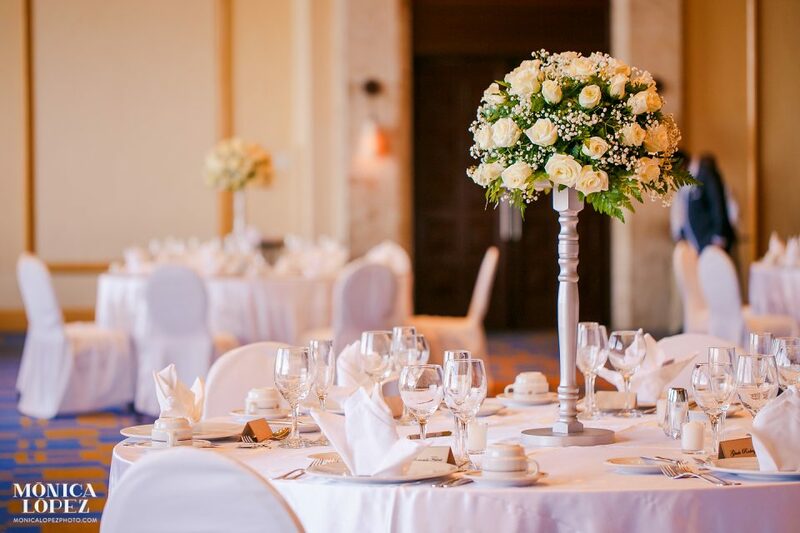 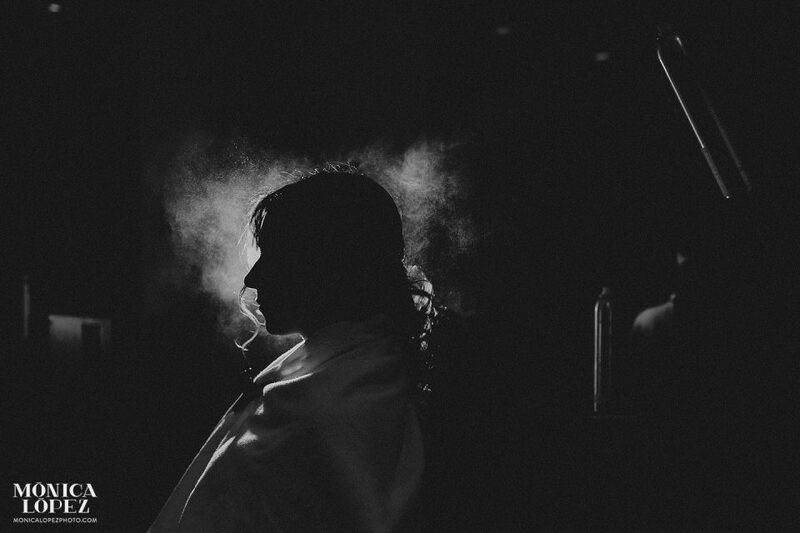 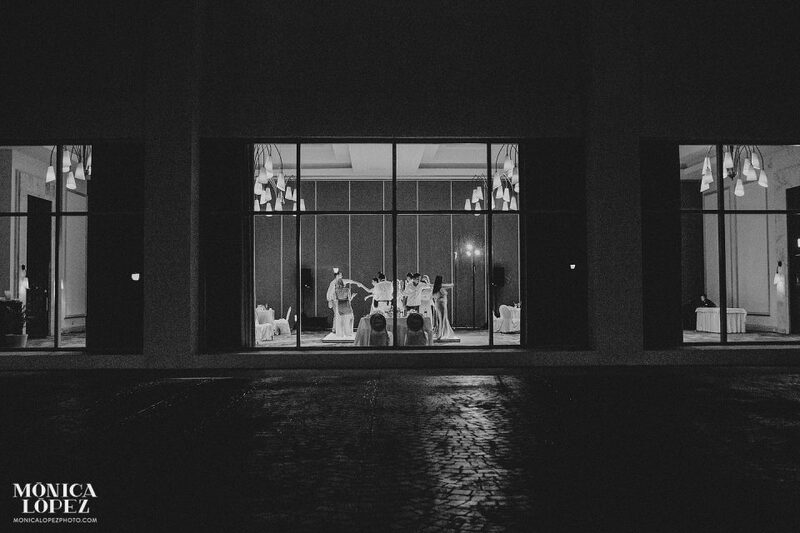 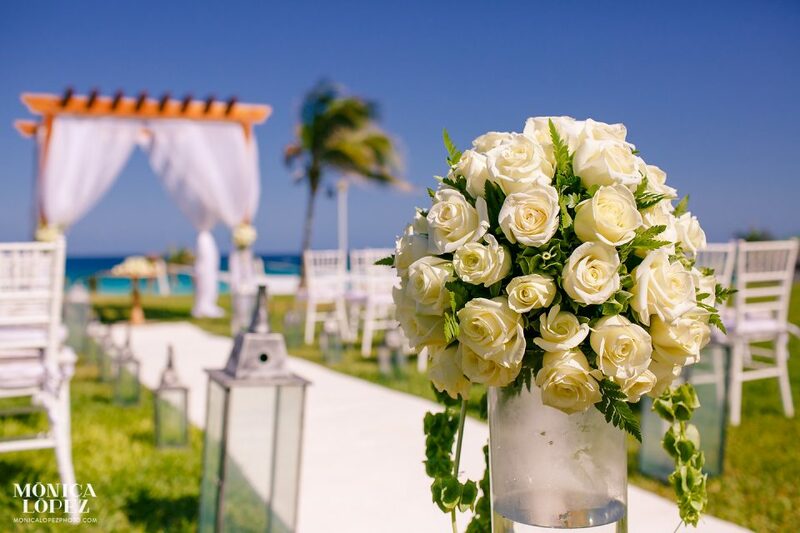 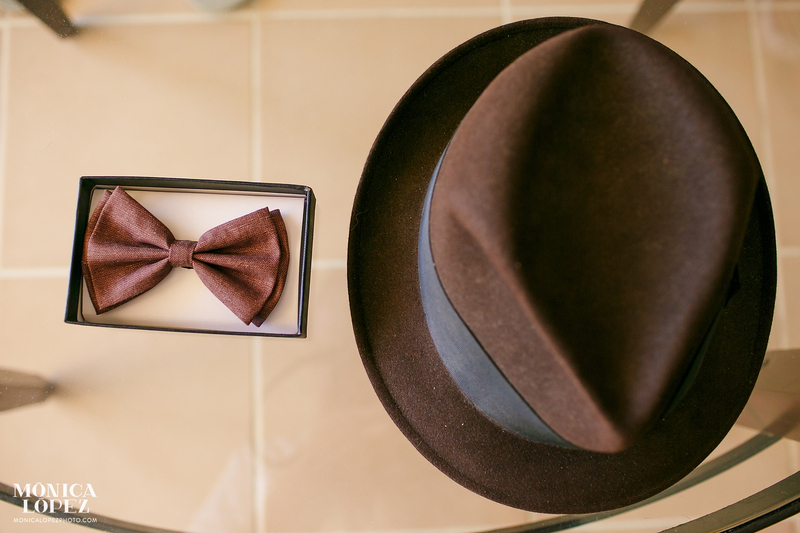 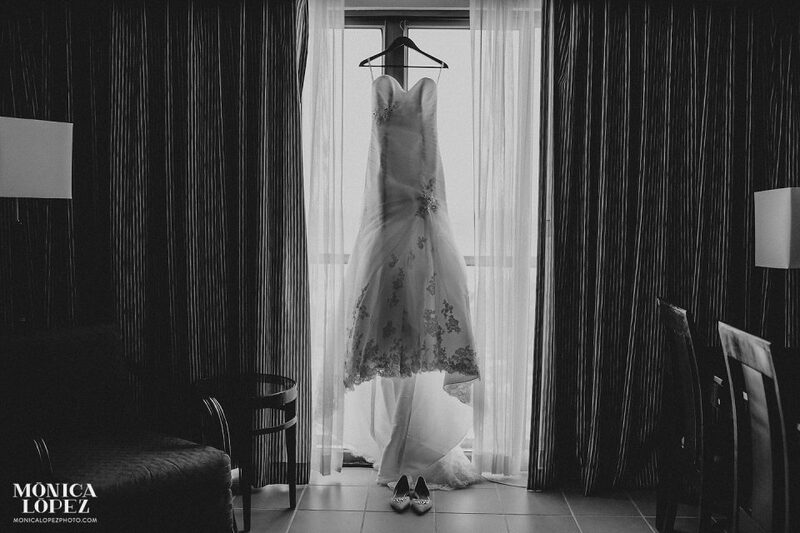 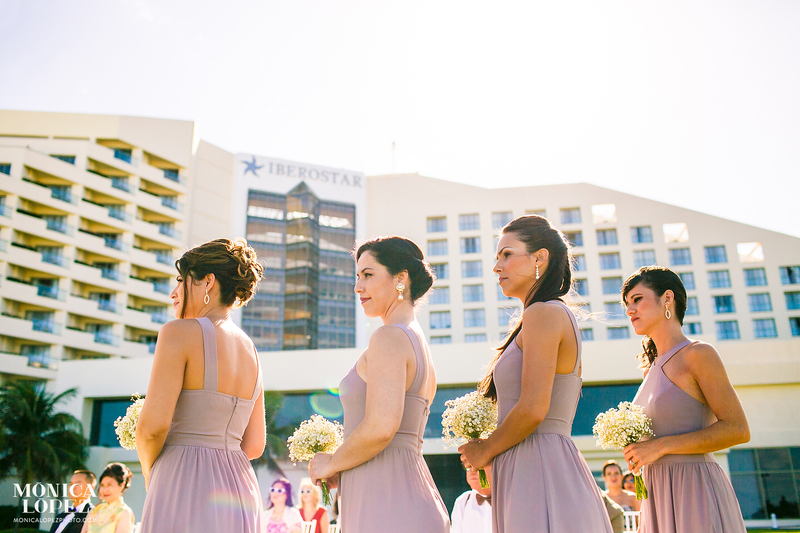 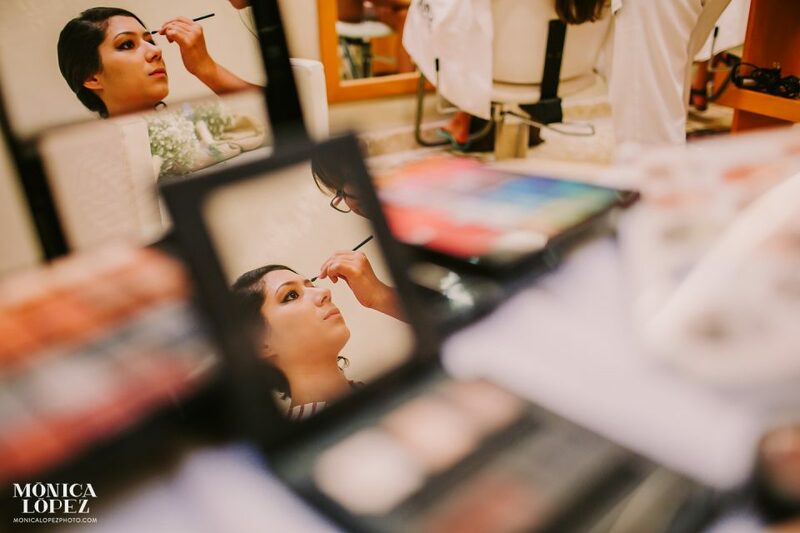 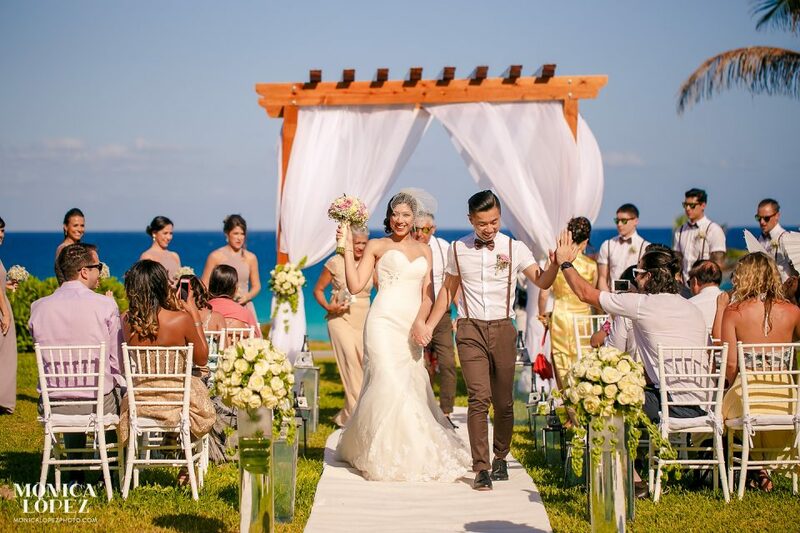 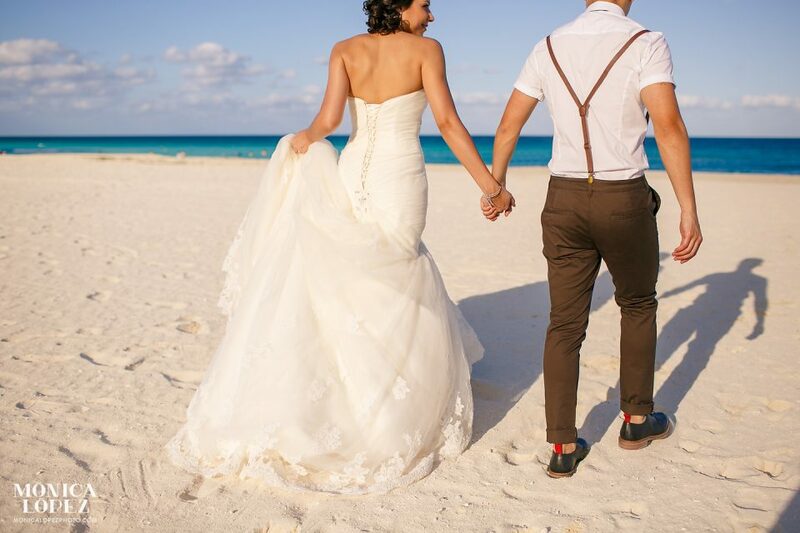 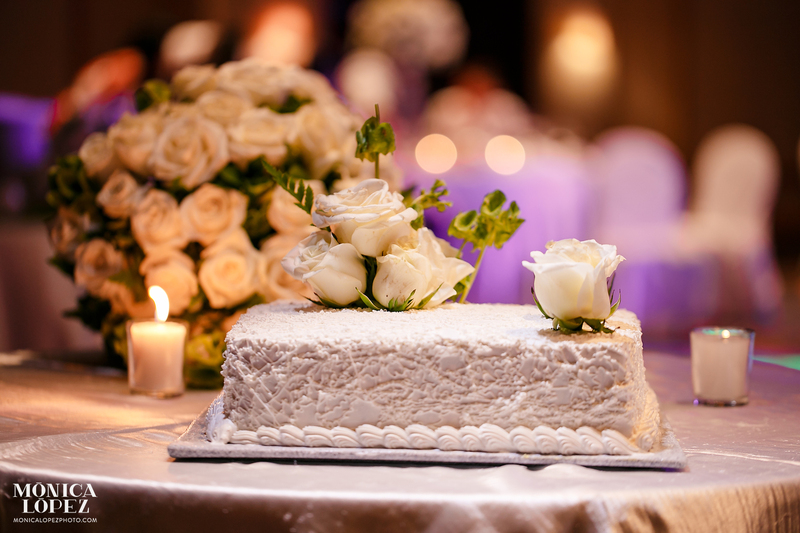 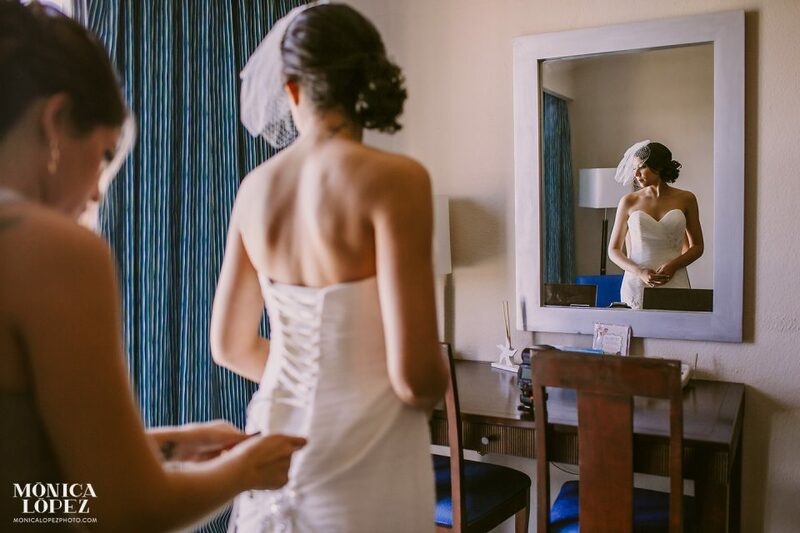 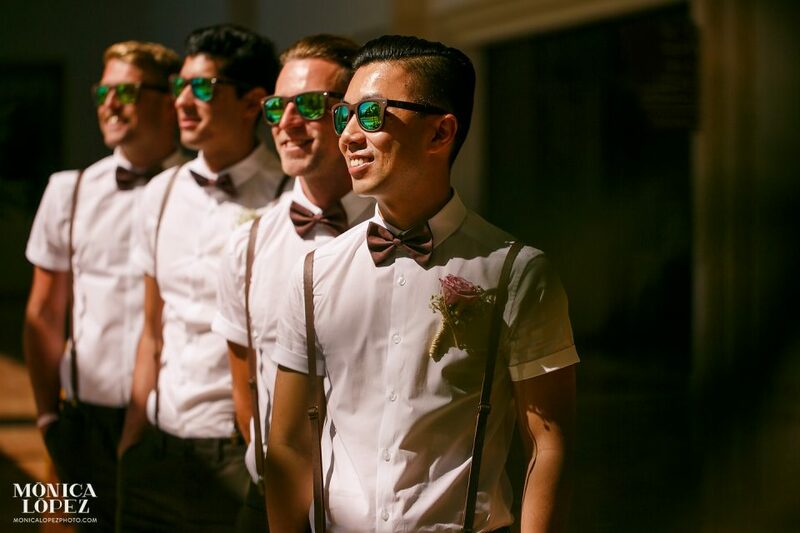 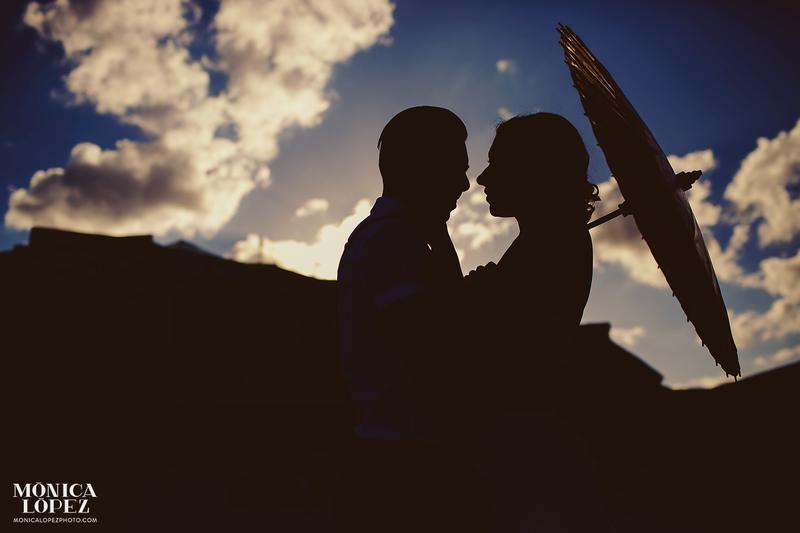 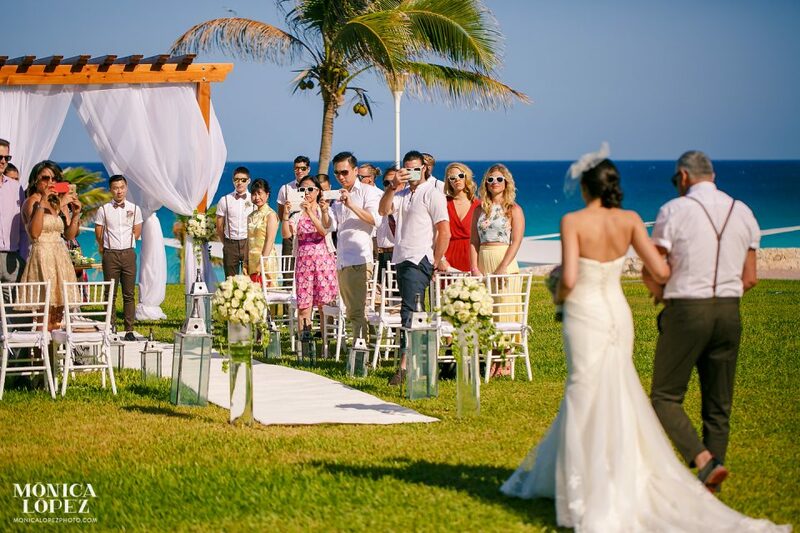 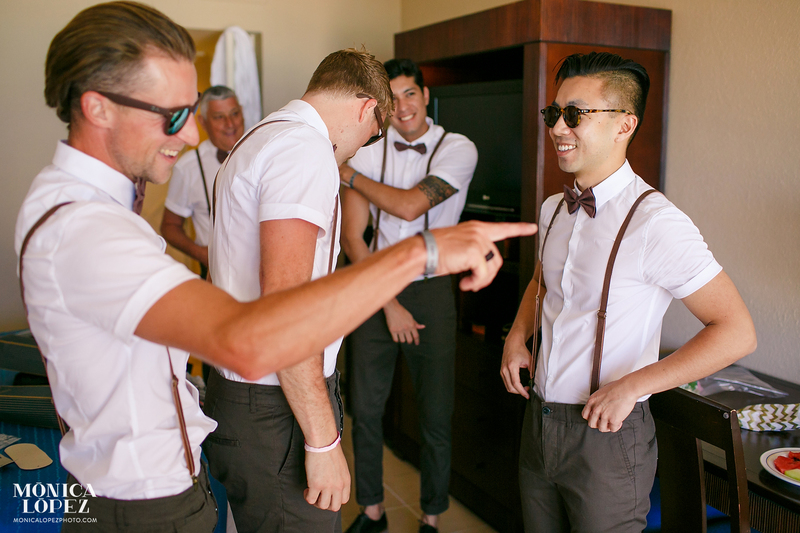 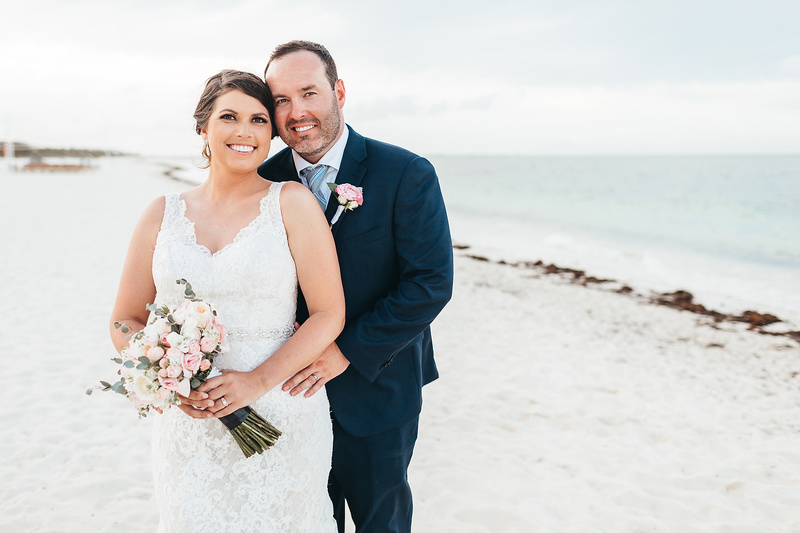 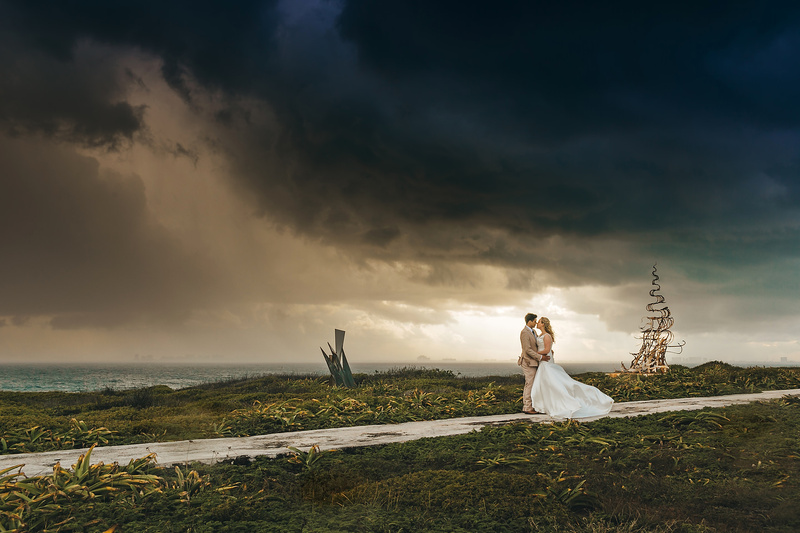 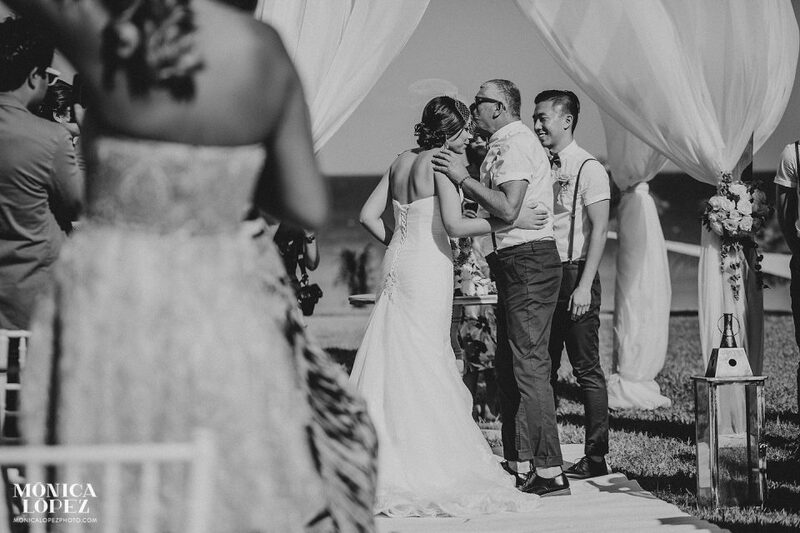 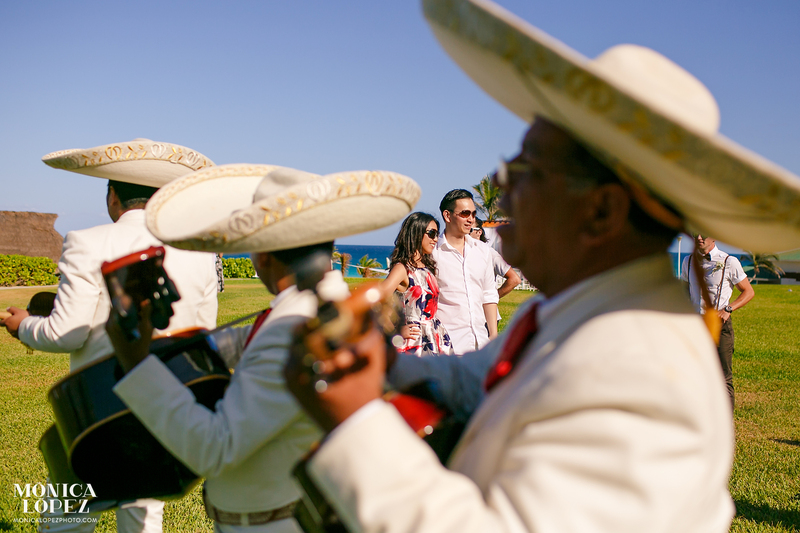 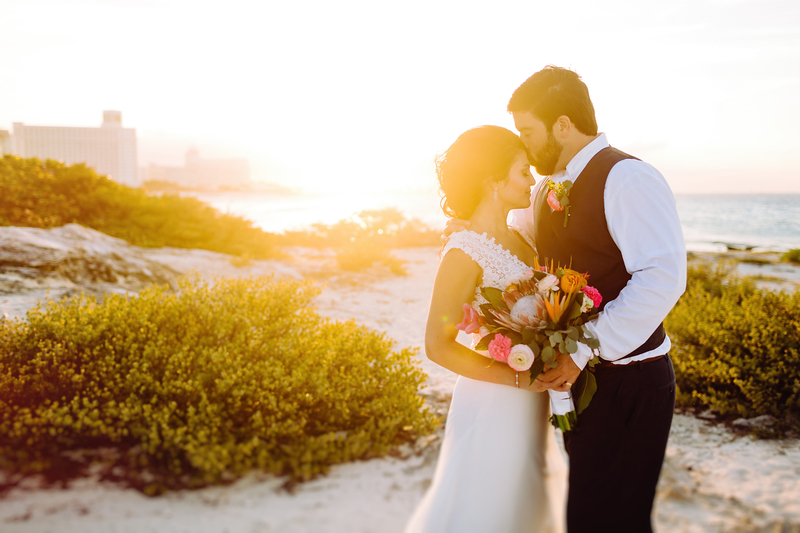 Let this sneak peek of their Iberostar Cancun wedding speak for itself! 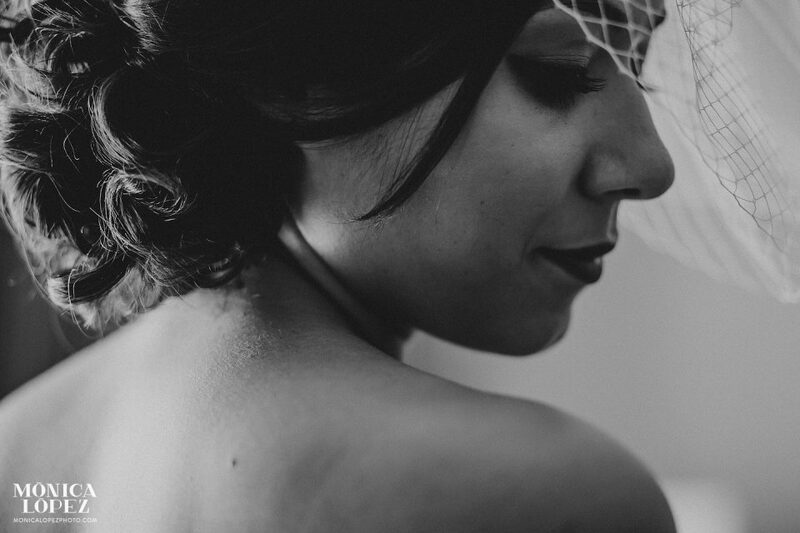 Many thanks to my second camera for this day, Jorge Rodriguez who helped me get some amazing clicks!